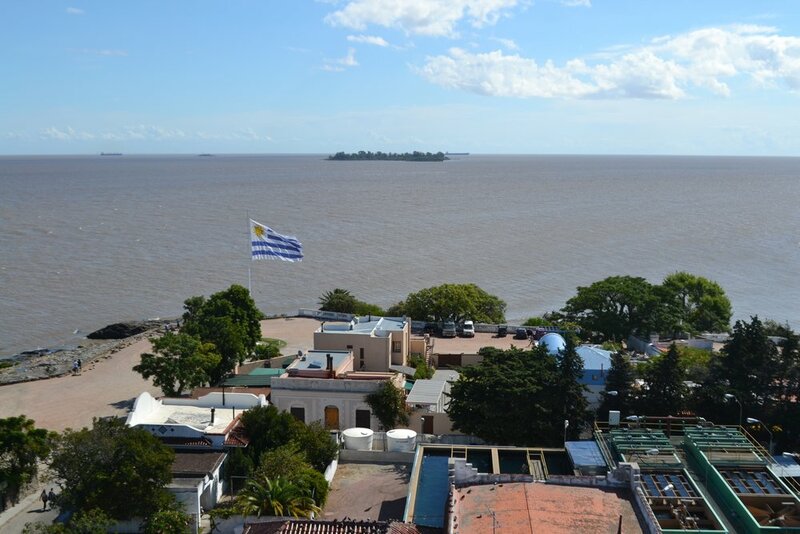 I've always had a fascination with the South American country of Uruguay. I'm not really sure why this is the case. After all, Uruguay is rarely if ever talked about in the news (at least in the US anyways), and it is a country that everyone knows exists, but it never seems to make huge waves in terms of international news. Yet, despite its relative unknown nature, I still had an unexplained desire to visit it. I finally got that chance on March 19, 2017. When I visited Uruguay for the first time, I truly enjoyed it and ever since then, I have seriously considered it as one of the handful of places that I would relocate to in the future. Even though it has been exactly one year since I visited Uruguay, the memory of that wonderful country still remains fresh in my mind. 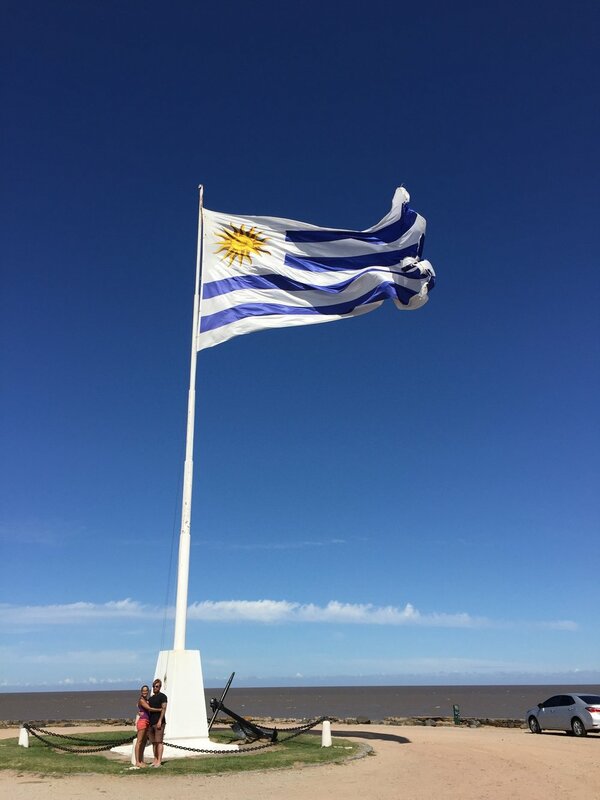 Prior to visiting Uruguay, I knew almost nothing about it. The only thing I knew was that the 1993 movie, "Alive" was based on the true events of Uruguayan Air Force Flight 571 when a charter flight carrying members of a Uruguayan rugby team crashed in the Andes Mountains while en route to a rugby match in Chile in 1972. Other than that, I really knew nothing else about the country or its history, but I had a really strong desire to learn more. Therefore, I knew the only to find out more was to actually go there. Originally, my plan was to spend a couple months studying Spanish at a Spanish-language school in Montevideo. My goal was two-fold. First, I wanted to take a Spanish class in order to improve my language skills. Even though I had taken Spanish in secondary school, that was years ago, and I had pretty much forgotten everything from that period of time. Plus, of all the places to study Spanish, Uruguay seemed like a unique place to do it. Second, at this time, I had been harboring a fascination with South American countries, and I wanted to get a feel for the place in the event I one day decided to relocate there. These were lofty plans, and I actually had the time to do it, but things did not work out the way I originally planned. Because of issues with government strikes in the country I live in and a resulting cessation in government services, I was unable to renew my residency in the country. This resulted in not being able to leave the country until the strikes ended lest I received a hefty fine. To make a long story short, it would take about a month and a half before I would be able to leave the country and head to Uruguay. Because I had lost a significant amount of time that I had set aside for Uruguay, I was forced to redefine travel plans to South America. Despite the lost time, I was still determined to visit the Southern Cone of South America to see Argentina, Uruguay, Paraguay, and Chile. However, these would have to be shorter trips. This meant I would not be able to do the Spanish course, nor would I be able to spend the amount of time I wanted in Uruguay to check things out. It's the nature of travel. Sometimes you have to make do with situations that are not to your liking. Regardless, I did actually get to all of those countries, and out of all them, Uruguay was my absolute favorite. I first arrived in Montevideo, Uruguay on March 19, 2017 on a flight from Buenos Aires. It was a a short and easy flight. Once I arrived at my 64th country, I picked up my bag, exchanged some US dollars for Uruguayan pesos, and then took the transportation I had booked in advance to the hotel. As we were driving to the hotel, we passed through Pocitos, which is mainly a coastal neighborhood of Montevideo. It was while traveling through this area that I remember being surprised at seeing relatively large houses with yards. To me, it almost looked like I was going through a regular suburb in the US. Usually when I travel, I am so used to seeing tower blocks with relatively little green space, so it came as a surprise to me to see something like this. 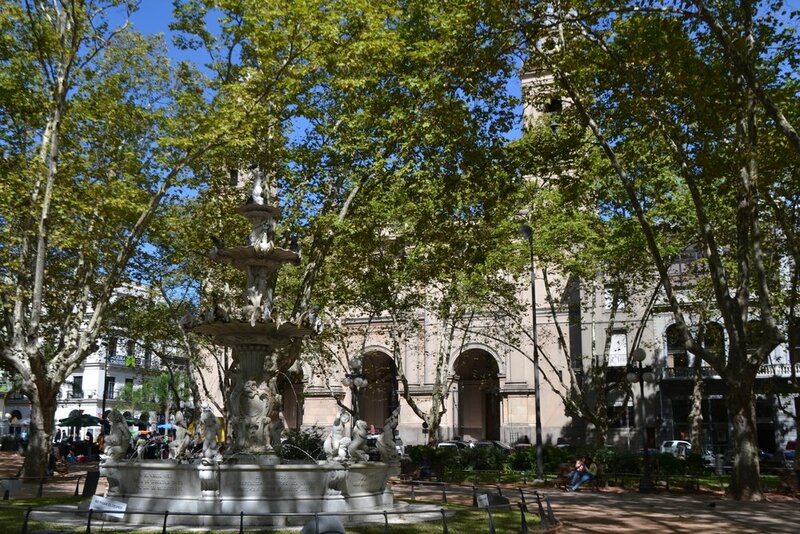 The hotel I was staying at was located in the downtown area of Montevideo not far from Plaza Independencia and very close to Ciudad Vieja, which is the older part of Montevideo. 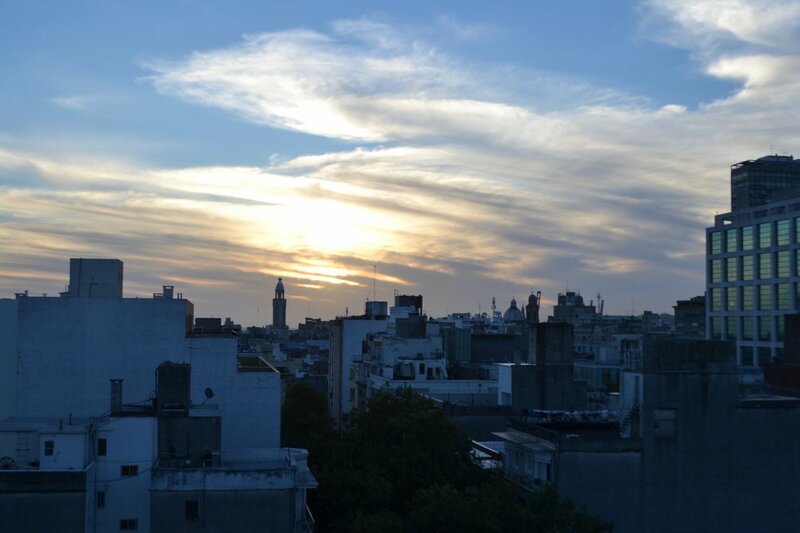 The hotel itself was modern, comfortable, and provided excellent views of the Palacio Salvo and Executive Tower from its rooftop, especially at sunset. It also had an excellent daily breakfast that had a large number of choices for any kind of eater. Even though I was excited to be in Uruguay, I was also disappointed in myself. 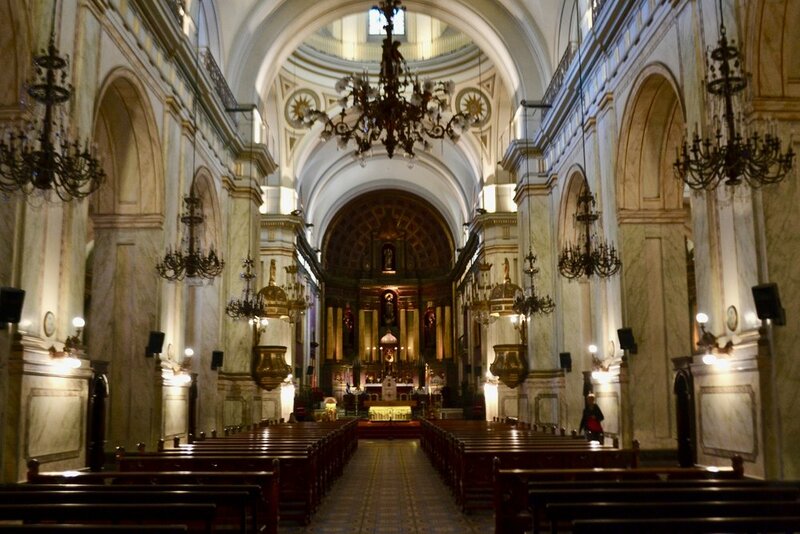 A couple days prior, I had dropped my DSLR camera on the floor of the Buenos Aires Metropolitan Cathedral and busted the lens. As a result, my camera was not taking pictures properly, so I often had to rely on my iPhone. In a way, this turned out to be not too bad because this meant I would not have to carry my camera all over the place. In addition, it would allow me to play with some of the iPhone camera settings and see what it could really do. However, I really do wish that I was able to use my DSLR for this trip, but something like dropping my camera was bound to happen sooner or later. During my exploration of Montevideo, one of my first stops was at the Artigas Mausoleum, which is located right in the center of Plaza Independencia in the heart of Montevideo. A large equestrian statue shows the national hero and father of Uruguayan independence, Jose Gervasio Artigas, astride a horse. On either side of the statue is a set of stairs. These stairs lead to an open yet dimly-lit chamber where two honor guards in military uniform stand guard over the urn containing the ashes of Jose Gervasio Artigas. 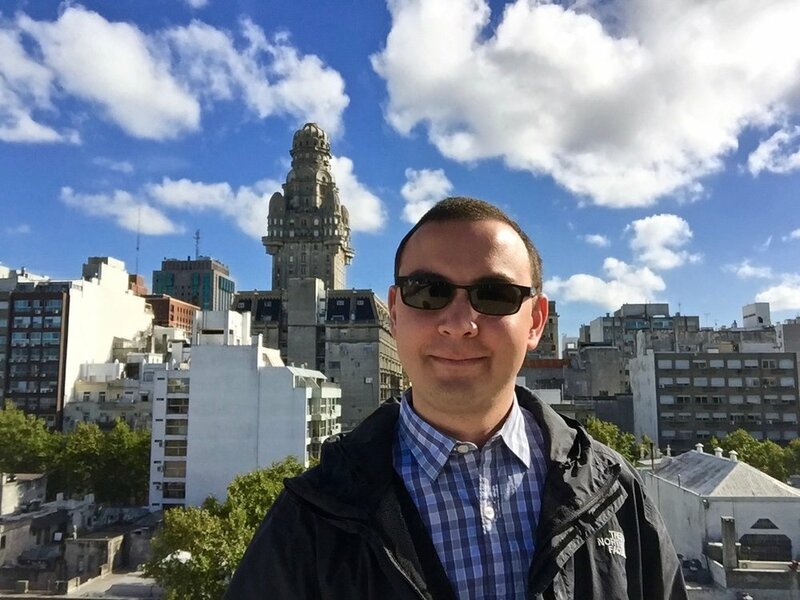 Even though my time in Uruguay was a lot shorter than I would have liked, I saw many different sites and museums in Montevideo, such as the Museo del Carnival, Museo Casa de Gobierno, and Museo del Gaucho y de la Moneda. However, the most interesting museum in my opinion was the Museo Andes 1972 (Andes Tragedy and Miracle (1972) Museum). Of all of the different museums in Montevideo, the Museo Andes 1972 is one of the most interesting and important museums in the city if not the country. The Museo Andes 1972 is dedicated to the Uruguayan Air Force Flight 571, which crashed in the Andes Mountains in 1972. The story is well-known since the survivors of a Uruguayan rugby team had to survive for 72 days in the high-altitude mountains with very little food and supplies. Eventually, they had to make the decision to consume the nearly-frozen remains of the other dead passengers. The museum was quite fascinating since the story of the crash and survival is shown and explained with many different exhibits. In addition, the museum also displays many different items that the survivors used in order to survive, such as the sleeping bag they fashioned from the remains of the airplane's seats. Unfortunately, no pictures were permitted in the museum, but of all the places I saw in Montevideo, this was probably my favorite place. Of course, I did not just see Montevideo. 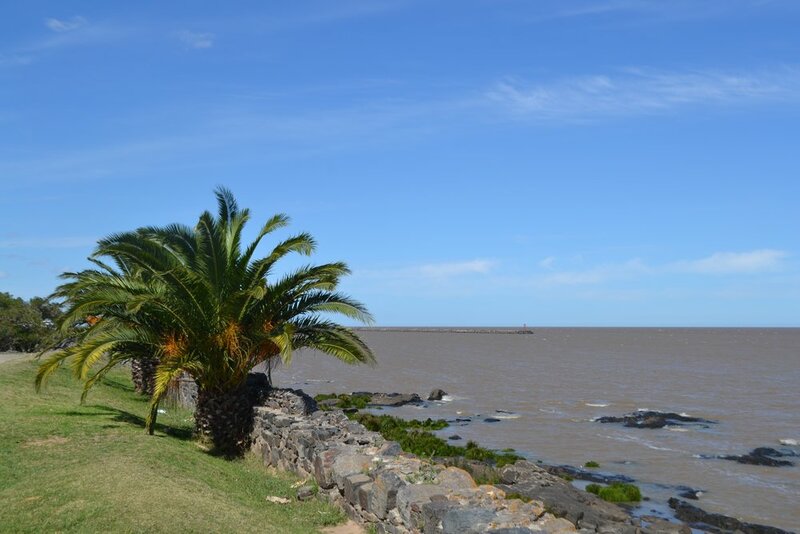 In my original plan, I would have gone to different parts of the country, but because I was on a significantly tighter schedule than previously planned, I had booked a tour to take a day trip to the town of Colonia del Sacramento, which is a popular destination for many Argentines since the town is literally across the Rio de la Plata from Buenos Aires via a 50-minute ferry ride. 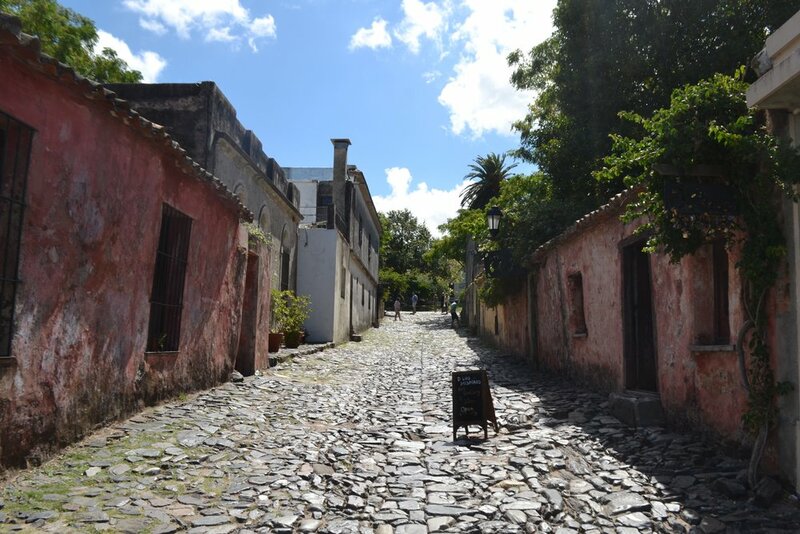 I had been told previously that Colonia del Sacramento was mainly a tourist town, but I was curious to see it since its historic center is a UNESCO World Heritage Site, and I always try to visit UNESCO sites whenever I am in a new country. 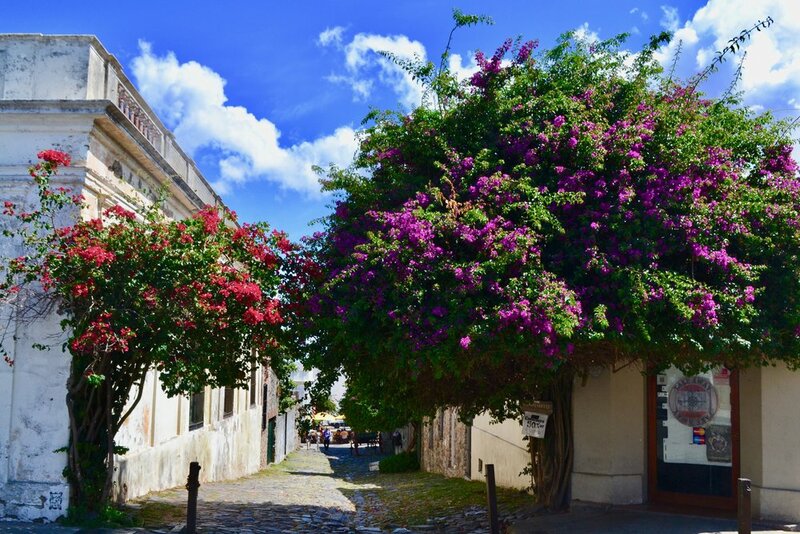 The tour to Colonia del Sacramento was relatively simple and straightforward. After a short tour around the town by a guide, we were given a couple hours to explore the area on our own. I particularly enjoyed making my way up to the top of the lighthouse to take in the view since it provided a marvelous panoramic view of the surrounding area. Ultimately, even though I only spent a few days in Uruguay and not the couple months I had originally planned on, I am definitely glad I got to visit. It is a country that I had always been curious about, and I finally got there. When it comes to the question of whether to relocate there, that requires a lot more research and more extended visits to really feel things out and see how things are done, but who knows? Anything is possible. Only time will tell on that one. Please enjoy the gallery below. All photos were taken by me using a DSLR and an iPhone. The DSLR was not functioning properly because of the accident in Argentina, so the quality of some of the photos may not be as good.